Buy a home in Raquette Lake, New York and own a piece of the Adirondacks. Visitors looking to buy, sell or rent timeshare resales can enjoy its famous for peaceful getaways and unforgettable scenery, the property is nestled in the woods just 2 minutes from the lake. Enjoy swimming, boating or launch a fishing expedition. You can kayak or canoe to Harding Island, Big Island, and Osprey Island all in the same day. Venture beyond Raquette and discover Eagle Bay and the Fulton Chain Lakes. There are several beaches throughout the area and plenty of rivers to explore. This is a year round paradise. Hike and bike in the summer and enjoy skiing, snowmobiling and snowshoeing during the winter months. The three-bedroom home will comfortably sleep six or more guests. 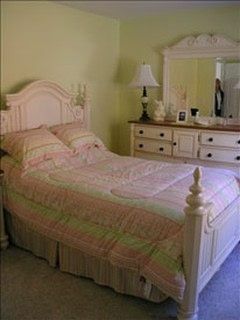 The master bedroom features an oak sleigh bed and a spacious master bathroom. 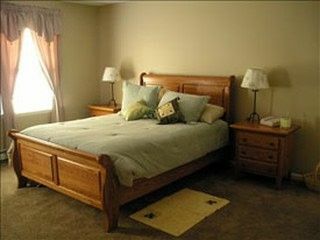 The "Adirondack Room” includes a double size log bed, and the "Country Cottage Room” features a double sized cottage bed. These two rooms share a full bathroom and a half-bath is located downstairs. The full kitchen is equipped to prepare any gourmet meal. 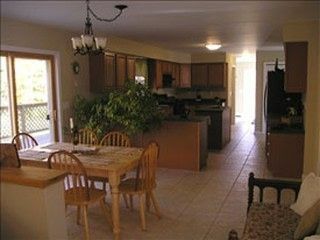 In addition there are two dining areas. The kitchenette and the dining room seats 12 and is an ideal spot for entertaining the whole family. At the back of the house is a large sun deck that wraps around the rear of the home. This is great for lounging in the sun, grilling, dining, or just relaxing outside. This is your chance to own a home on the lake. Enjoy all of the comforts of a luxury suite. 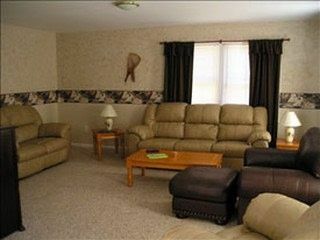 This is charming property is equipped with a propane fireplace, a television and DVD player. Few places can boast the natural splendor of Hamilton County, New York. Call today and start planning your vacation to Raquette Lake! 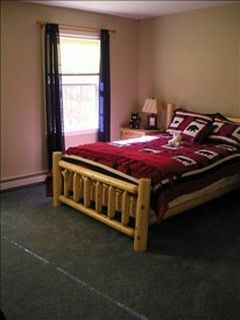 Contact Raquette Lake Vacation Home Specialist Today!